I currently have an obsession with darker/brighter hues of lipstick for winter. Extreme hues – blue, gold, and black – catch my interest, although they don’t work for me personally. 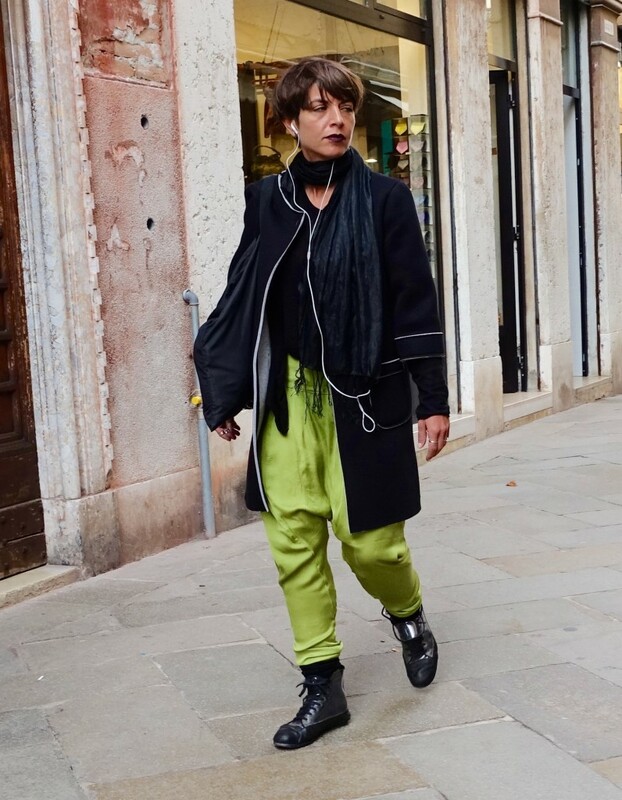 I can’t help but admire a woman who has the guts to go full board with the look – especially when it works!